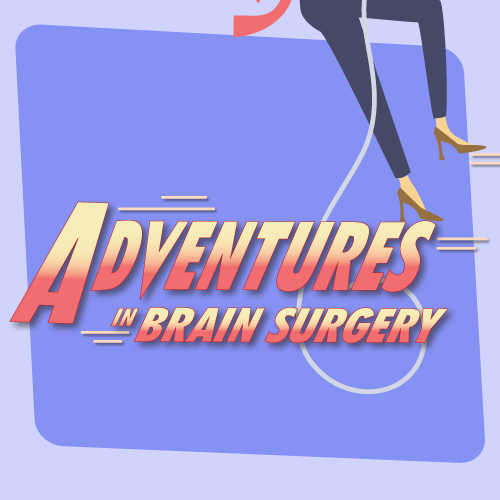 Dessert Darling Favorite Ice Creams I’ll Never Eat Again & Why: Baskin-Robbins, Haagen Dazs, Breyers and Dreyers with rBGH | Dessert Darling , about Bovine Growth Hormones, or rBGH. But I’ll break it down into simple language for you here this Thinny Thursday. 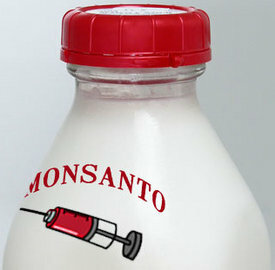 Monsanto, the chemical company that’s determined to run the world’s food supply (and thus, the world), created genetically engineered growth hormones to make cows produce more milk. The cows utters get extremely large, tender, and soar. This swelling and pain makes the cows get infections, which makes them need antibiotics. Furthermore, the infections lead to blood and puss being released into the milk. “Food is information,” per this article by Dr. Franklipman. What we eat directly interacts with our genes and can make us healthy and happy, or diseased and sick. Wonder why some kids are hitting puberty as early as six years old?! Consuming milk from affected cows with artificial hormones and antibiotics directly and adversely affects our own bodies. Sadly, my ALL TIME FAVORITE ice cream brands: Baskin-Robbins, Haagen Dazs, Breyers, and Dreyers, all use dairy from cows injected with rBGH. 🙁 Seriously guys, this is like the Day the Music Died for me. People often ask what my favorite dessert is, and it’s ice cream. I’m so bummed that my childhood staples are so careless with the quality of their ingredients. Furthermore, some have the audacity to outright lie with labels like “All Natural”- UGH!!! Good news though..
Ben and Jerry’s has always taken a firm stance against using rBGH dairy, long before I even knew what the labels meant. All Organic ice creams are safe as well, like Stonyfield, Alden’s, Julie’s, and pretty much any brand that you’d find in a health food store. Hopefully, if enough of us demand quality ingredients with our shopping dollars, Baskin-Robbins, Haagen Dazs, Bryers, and Dryers will catch on and make the shift to natural milk products. Hey, it worked for Starbucks! Who, I’m happy to share, also refuses to use dairy with rBGH. This is indeed very disappointing news. I will definitely be shopping for new brands of ice cream treats. Published studies regarding the effects of rBST on the health of cattle showed the increase in milk output also lead to the increased risk of clinical mastitis. Cows also decreased fertility by 40% and the development of lameness increased by 55%. The report also stated that rBST should not be used for it’s health risks on cattle and potential effects from the consumption of rBST milk. I ate Baskin Robbins two weeks ago and got extremely ill. I will never eat again. I just had baskin robbins last night in fact I’ve been eating It for years. I’m only 14 though……….. I still like their ice cream. I have also been getting the dreyers ice cream and breyers my parents eat Ben and Jerry’ s also. I never knew it could hurt you but it tastespecially so good!!!!!!! 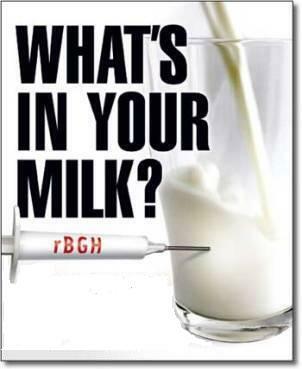 The hormone that has been used is a naturally occurring hormone and is still released in the milk. So if one doesn’t want to consume “bad” hormones they should quit eating dairy altogether. Also, the digestive system recognizes this hormone as a protein and it is broken down as such, therefore there is no biochemical or hormonal effect on the human body. As a veterinary student I have never met a farmer who doesn’t put the needs of his or her animals first. The people who say that rBST causes mastitis and lameness are the same people who are trying to end animal agriculture all together. It is is selfish to believe that we can feed our ever growing population on hormone and antibiotic free (organic) farming. 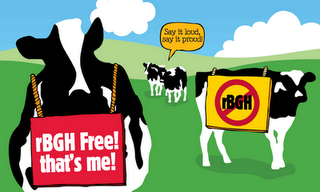 Most farmers have pledged not to use rBST because of consumer preference. However, using rBST means more milk with less cows. This is a huge advantage and means less water used in dairy farms, less feed used, and less waste produced. So the real advantage is that rBST is more environmentally friendly than traditional dairy farming. Generally all the information you have been given is a scare tactic. Try to look at both sides of the story! Can a dairy farmer use recombinant bovine somatotropin (rBST), recombinant bovine growth hormone (rBGH), or artificial growth hormone (rgBH) without our knowledge?